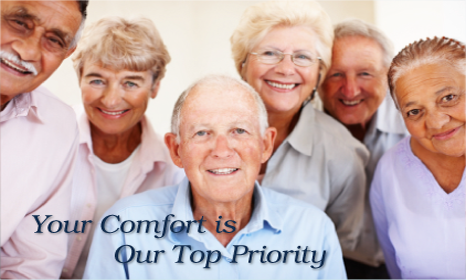 Direct Medical is a leading supplier of Incontinence, Wound Care and Scar Management products. Our Incontinence product range includes the Tena brand by SCA, the world leader in incontinence care. Our wound care range includes the industry leading Molnlycke Healthcare with its popular Scar-Treatment Silicone Sheet, Mepiform. We provide you with an easy and personal shopping experience, with quality products, excellent prices, along with the convenience and confidentiality of direct-to-your-door delivery.